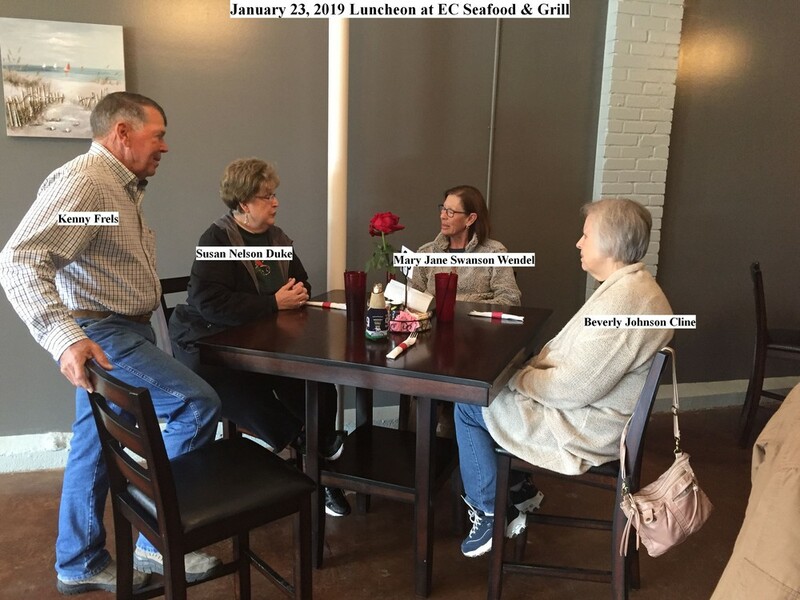 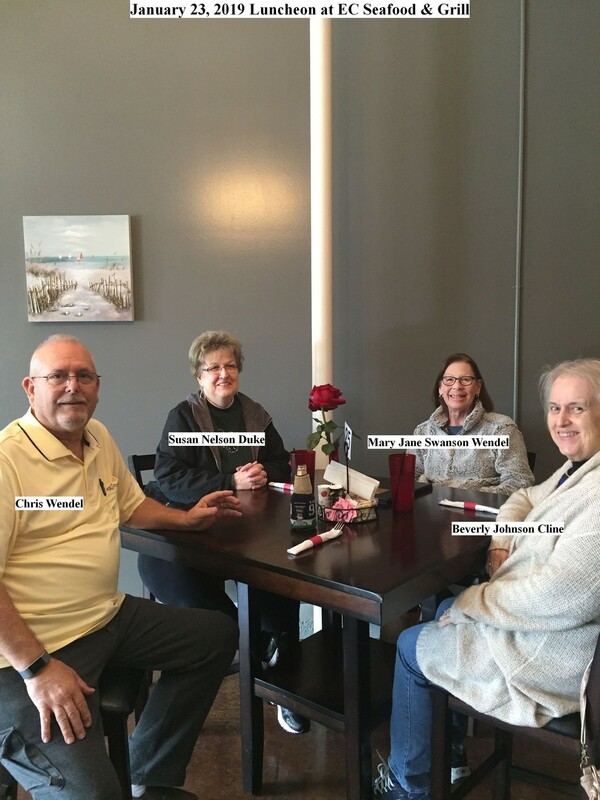 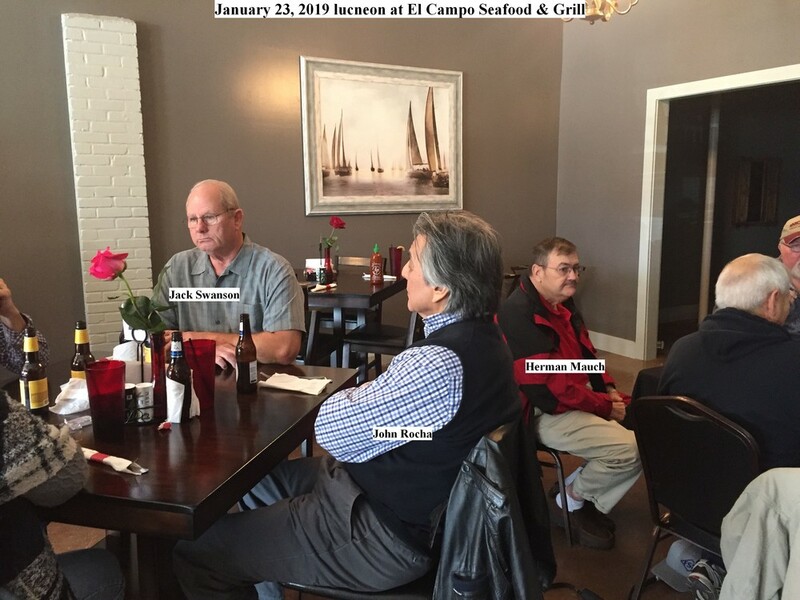 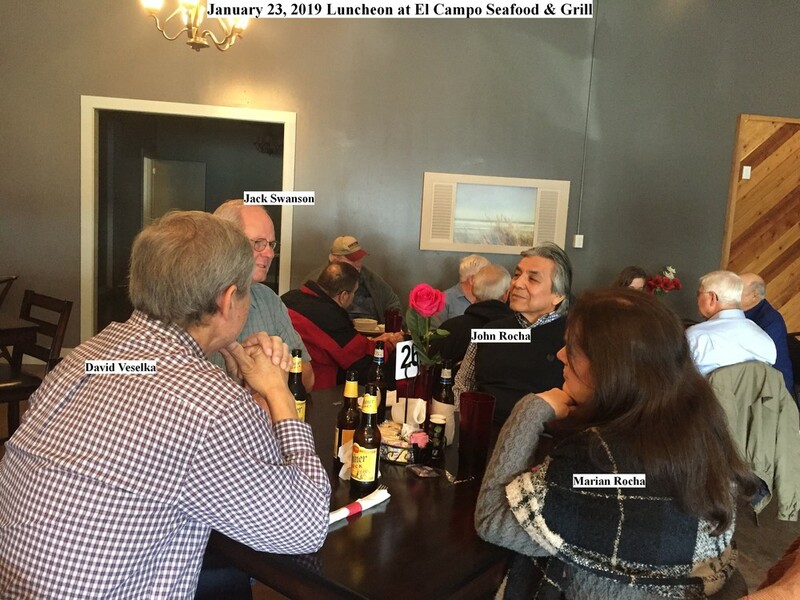 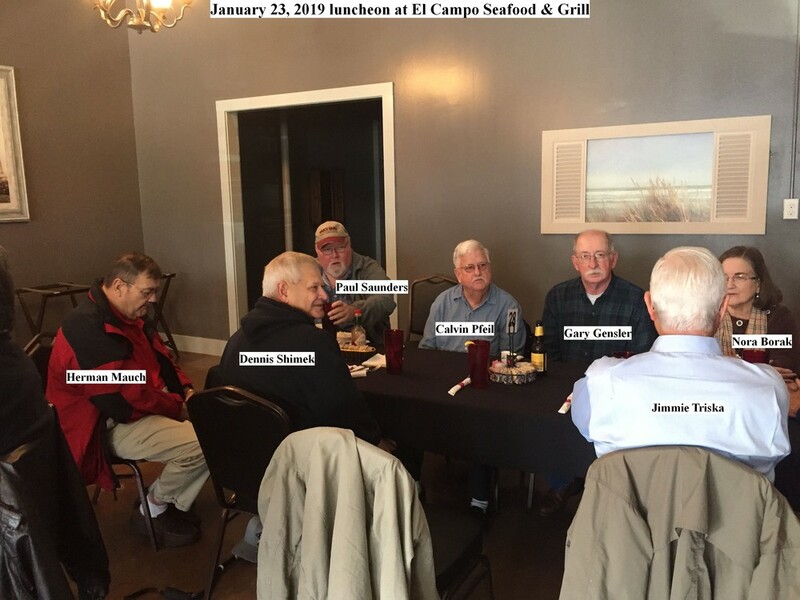 There was a luncheon gathering January 23, 2019 at El Campo Seafood & Grill. 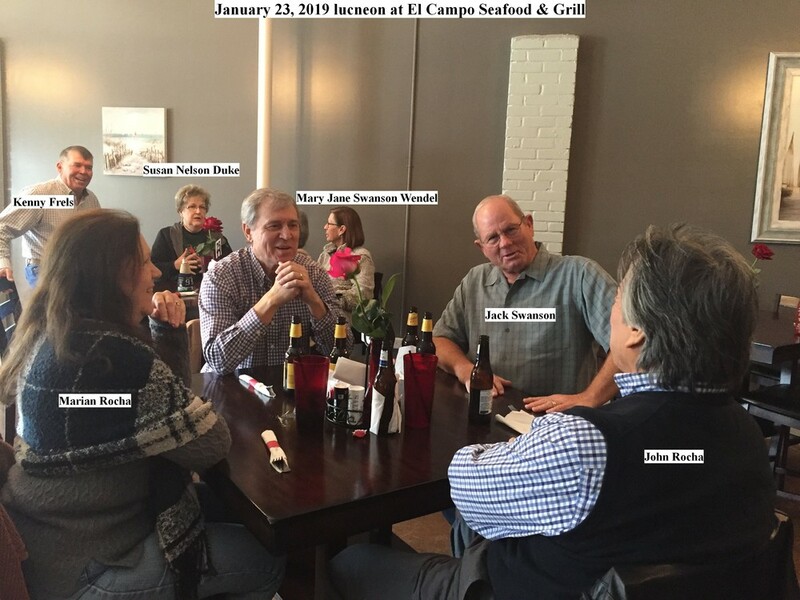 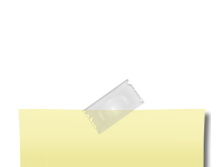 It was thought that it would be nice to be able to get together every other month or so without the rigamarole of a full blown class reunion. 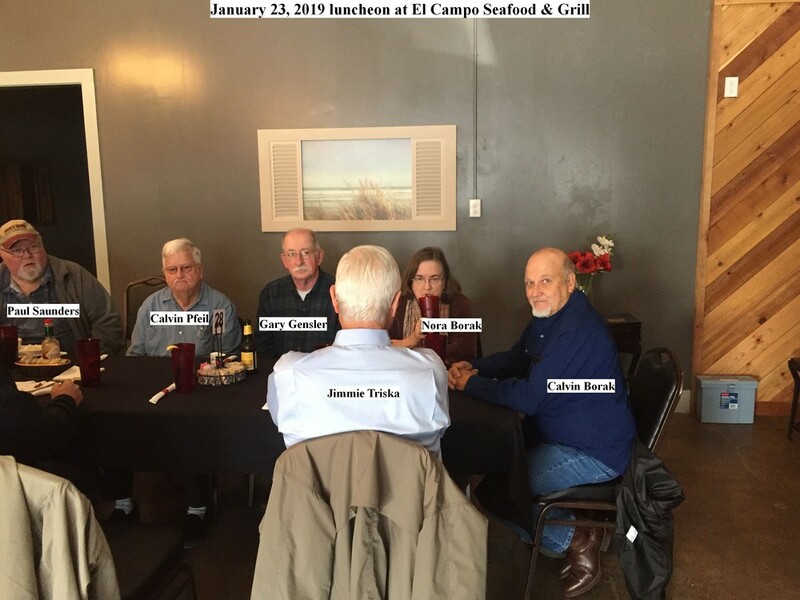 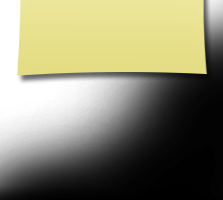 Notice will be sent out prior to scheduled luncheons to give classmates time to decide if they can or want to attend.